RMMI Corp. Provides Cultivation Facility Renovation Update — RMMI Corp.
Calgary, Alberta, April 11, 2019 – RMMI Corp. (“RMMI” or the “Company”) (CSE: RMMI) is pleased to provide an update on its Newell, Alberta facility renovation. RMMI commenced renovations of its main 23,400 sq. ft. facility in late December 2018. Executive management and members of the Company’s board of directors toured the site this week. The Company is pleased to report that the renovation is progressing extremely well and is over 50% complete. The facility includes eight flowering rooms, drying, extraction and processing areas, inventory storage as well as a laboratory for research and development, testing and tissue culturing. RMMI regularly provides updated photos of the facility renovation on its website: www.rmmi.ca. The facility is designed to maximize the genetic potential of each strain for terpene profile, flower quality and yield. RMMI has designed the 23,400 square foot facility to produce high-quality dry flower for the production high-purity cannabis oils. Cannabis oils will be used to create other derivative products, upon receipt of applicable regulatory approvals. “We are very excited to see the exceptional progress being made on the facility build-out”, said Eugene Chen, Director, RMMI. "Once we are licensed and operations commence, we expect to be a high-quality producer positioned to deliver consistent products across multiple SKUs and in meaningful volumes to consumers across Canada." The facility renovation is anticipated to be completed in June 2019. "This facility is designed to produce some of the highest quality cannabis products in the industry. We are impressed with the pace and quality of renovation and very proud of our team executing the buildout. This is truly an Alberta story. Local Brooks and area contractors are providing the expertise and skilled labor to renovate the building, with most of the renovation materials sourced in Alberta. Engineering is being provided by a highly capable and nimble, boutique Calgary firm”, said Earl Connors, President and CEO of RMMI.  RMMI is an Alberta based company that focuses on the production, cultivation and sale of marijuana in various forms. RMMI, through its wholly-owned subsidiary, Rocky Mountain Marijuana Inc. (“Rocky Mountain”), is a late stage applicant under the Cannabis Act (Canada) and is in the process of obtaining the requisite license to commence cannabis production and operations. Rocky Mountain blends science with nature, using aeroponic cultivation and CO2 extraction, and intends to produce high-purity, organic-quality cannabis oils. RMMI’s team will employ leading commercially-available science and technology to maximize production yields and product quality as a low-cost producer, while reducing risk to its crops and its business. For more information about RMMI, please call Investor Relations or visit www.rmmi.ca. Follow our Corporate Updates on Facebook at www.facebook.com/RMMICorp/ and on Twitter and Instagram at @RMMICorp. Certain statements contained in this news release constitute “forward-looking statements” or “forward-looking information” within the meaning of the applicable securities legislation (collectively, “forward-looking statements”). These statements relate to management’s expectations about future events, results of operations and RMMI’s future performance (both operational and financial) and business prospects. All statements other than statements of historical fact are forward-looking statements. Forward-looking statements involve known and unknown risks, uncertainties and other factors that may cause actual results or events to differ materially from those anticipated in such forward-looking statements. No assurance can be given that these expectations will prove to be correct and such forward-looking statements included in this news release should not be unduly relied upon. Unless otherwise indicated, these statements speak only as of the date of this news release. In particular, this news release contains forward-looking statements pertaining RMMI’s future business plans, Newell facility renovations and its expected completion date, the ability to successfully supply products that meet high quality standards and expected volumes and the optimum operation of the facility once completed. Forward-looking statements are based on certain assumptions and analyses made by RMMI in light of the experience and perception of historical trends, current conditions and expected future developments and other factors it believes are appropriate and are subject to risks and uncertainties. In making the forward-looking statements, RMMI has made various material assumptions, including but not limited to, receipt of applicable regulatory licences from Health Canada, material assumptions relating to general business and economic conditions and RMMI’s ability to successfully execute its business plans strategy. Although RMMI believes that the assumptions underlying these statements are reasonable, they may prove to be incorrect, and RMMI cannot assure that actual results will be consistent with the forward-looking statements included in this news release. Given these risks, uncertainties and assumptions, readers should not place undue reliance on the forward-looking statements in this news release and should review the various risk factors set forth in RMMI’s AIF dated February 28, 2019.